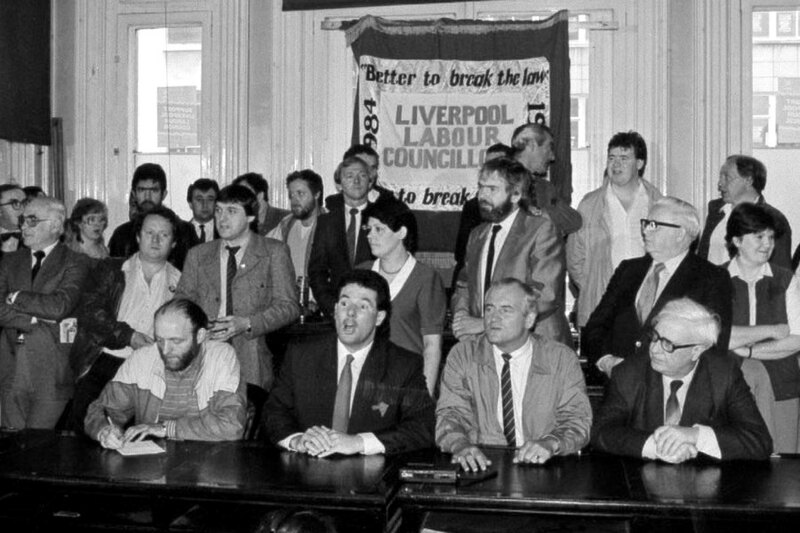 With Marxist Labour councillors in the leadership, a mass movement involving the entire labour movement and working class communities was built up in Liverpool in the 80s, in order to oppose cuts and fight for socialist policies. This was part of a national campaign, with anti-cuts councils springing up across the country. 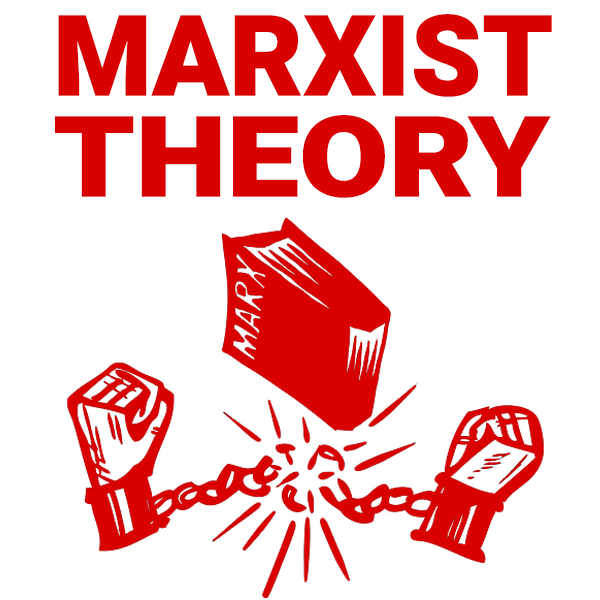 But unfortunately, rather than supporting this militant movement, the Labour leadership under Kinnock preferred to spend their time conducting a witch hunt against the Marxists in the Labour Party. Without national support, councils gradually fell away and buckled one-by-one. In the end, Liverpool city council was left isolated and the movement was defeated. Today, with a Tory government once again carrying out austerity and attacks on workers and youth, it is high time that Labour councillors organised a fightback against the cuts. The example of the Liverpool councillors shows the way forward.